livey2018liked a comment in Domino's Is Funding Road Repairs To "Protect" Your Pizza. 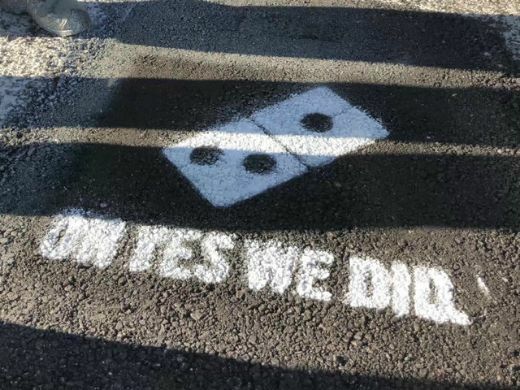 Are you going to ask Domino's to fix your driveway? LOL! livey2018 added a movie review. 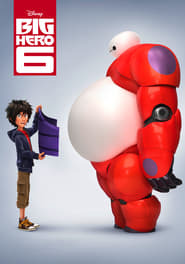 livey2018 has watched this movie. livey2018liked a comment in Hotel Transylvania 2.
livey2018 is not following anyone yet. 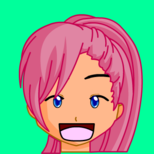 livey2018 does not have any followers yet.